Not sure if we accept your insurance? Give us a call, we are always here to help! At Woodmoor Dental we offer an affordable dental plan to help ease the stress caused by not having a dental insurance. 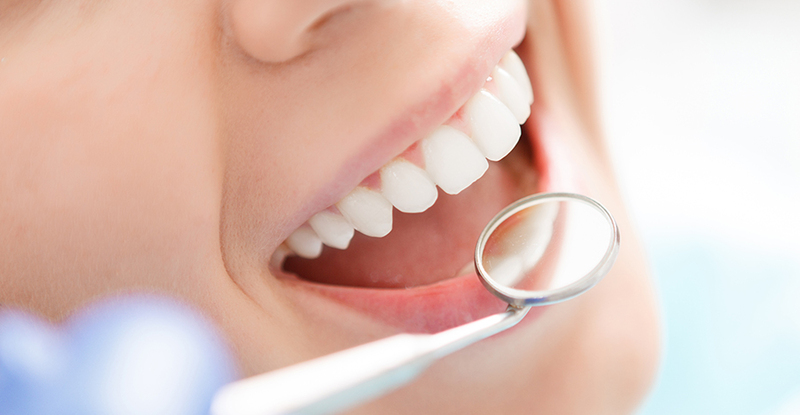 Not having dental insurance can be stressful and even preventing you from seeing the dentist at all. At Woodmoor Dental we help lighten that stress by offering our patients an affordable dental plan allowing you to get the care and treatment you need. NOTE: This is not dental insurance. It is a wellness plan designed to be an affordable monthly payment arrangement. Contact our office today if you'd like to learn more, or if you would like to schedule your initial appointment. Programs are available for both children and adults. Or click the button above to see our programs and pricing and to sign up for our Membership Savings Club now.